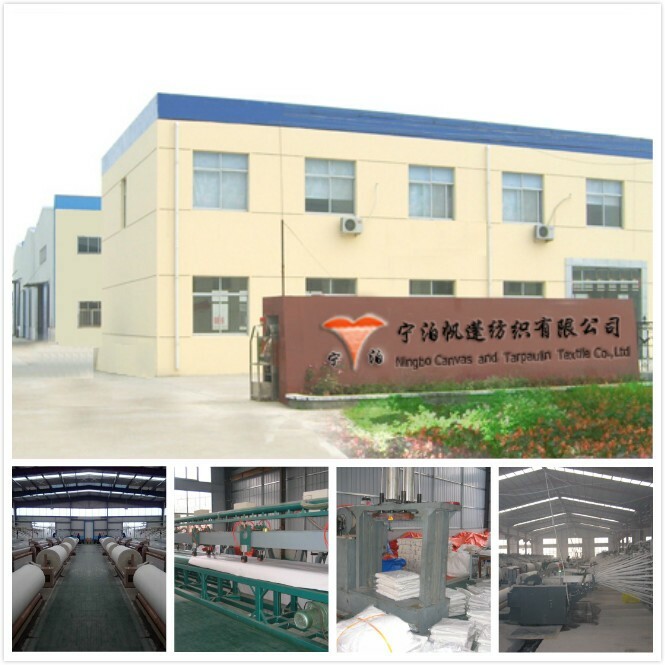 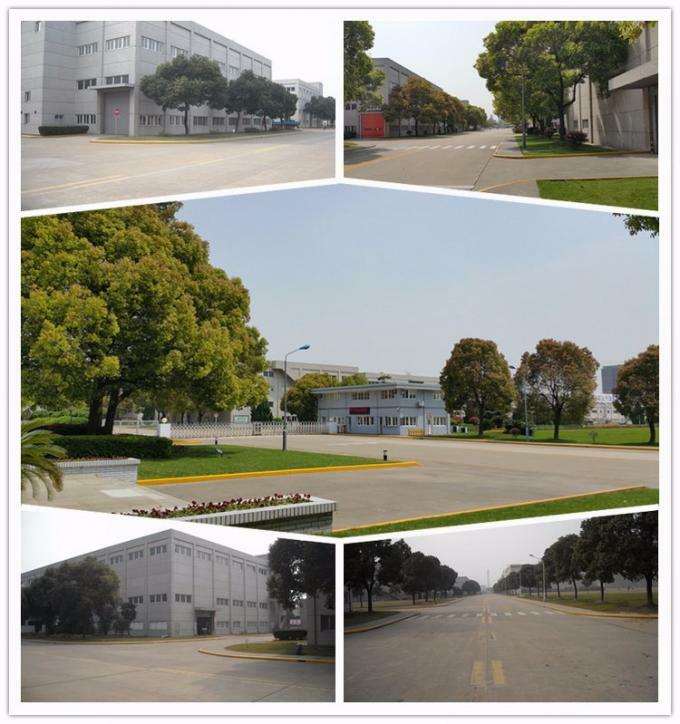 Our company has more than 25 years producing and exporting experience. 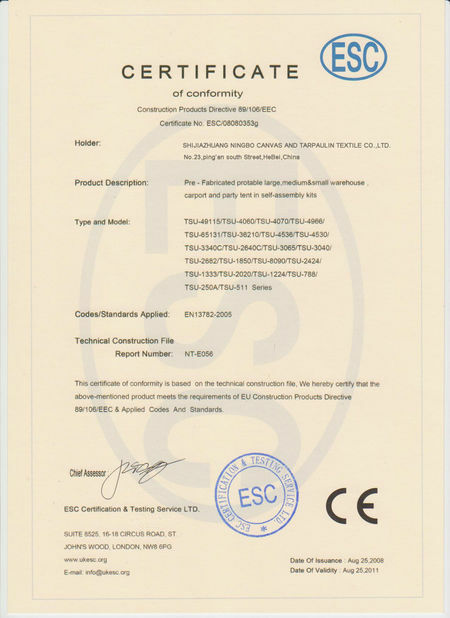 Our products have been exported to most countries of the world, like Russia, America, Australia, philippne, indonesia, south africa and so on. 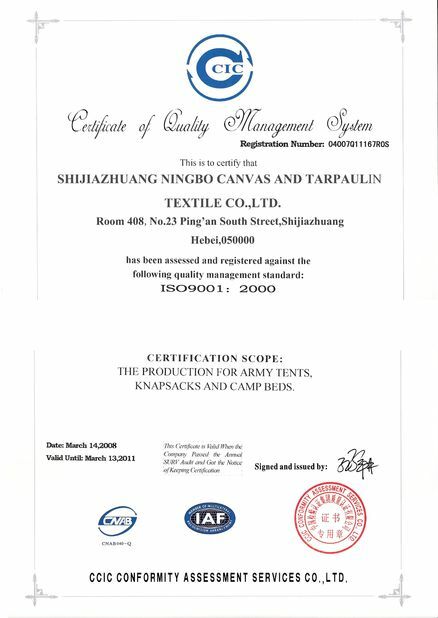 Because of rich exporting experience,we can provide popular canvas type to our clients, and also can customize equipment based on our client's detailed requirement.